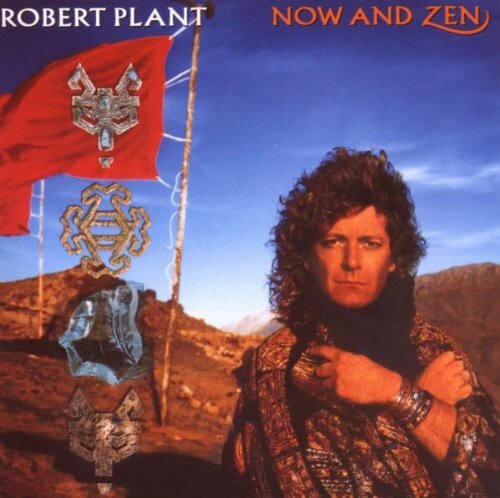 The Expanded & Remastered version of Robert Plant's album, Now And Zen, finds Plant charting new musical territory. Marking his first collaboration with keyboardist Phil Johnstone, the album's classic tracks include "Heaven Knows," "Ship Of Fools," and the smash hit "Tall Cool One." Three bonus rarities include live versions of "Tall Cool One," "Billy's Revenge," and "Ship Of Fools."